Recover Olympus Digital Camera ORF files | lets discuss: storage media & recovery! 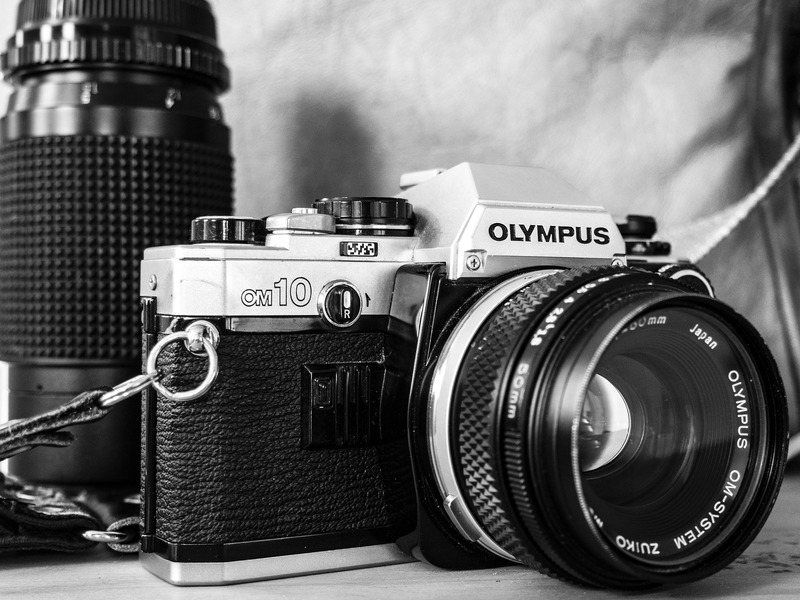 Summary: An introduction to Olympus digital camera ORF file format is given along with the reasons that make them inaccessible. Apart from this, professional solution to recover Olympus Digital Camera ORF files is provided with a step-by-step recovery procedure. The blog also describes the tips to avoid RAW ORF photo loss from Olympus digital camera. Being in a situation where you are not able to access images captured recently is exasperating. The photos stored on your Olympus digital camera suddenly turning inaccessible and it was tough to find out an efficient solution. Under such circumstances, it is important to understand that the deleted files were RAW images. Olympus digital cameras use ORF as uncompressed and unprocessed RAW image format. after that, the images got accidentally deleted while accessing them on camera or transferring them to the system. Even these may be possible reasons, however, let’s look into the recovery process. ORF files are created when all data is recorded from the sensor to give high-quality output. You can after that process these unprocessed files as per your own preferences. You can adjust brightness, saturation, hue, contrast, exposure, and other attributes. Sometimes, the RAW ORF files get deleted accidentally or formatted unintentionally and thereafter it becomes important to search for the solution that possesses the ability to recover Olympus Digital Camera ORF files format. Now, the question arises, what to do when ORF files are formatted from Olympus camera. But before implementing a recovery solution, it is important to understand the real reason behind ORF image loss. Apart from the above mentioned RAW ORF corruption and damage reasons, there are other technical factors as well that makes the Olympus digital camera images unreadable. However, whatever the reason is, the corrupt and deleted files need to be repaired. Based on the volume and type of corruption, it is important to employ an efficient tool accordingly. How to Select ORF File Recovery Software? Stellar Photo Recovery is a professional ORF image recovery software that fulfils all the features mentioned above. It is a comprehensive application that helps recover all multimedia files including images, videos and audio clips. In addition, the tool offers a couple of exclusive features that make it scalable among end-users. On software home screen, check in All multimedia files in What to Recover Click Next. Select the removable media or drive from where you want to recover. Go to Advance Settings on the top left corner. After selecting the Olympus RAW file format, click on Scan button. A little bit of consideration while accessing, copying or transferring ORF files from Olympus digital camera to the Olympus Viewer on the computer may prevent file corruption. Never open an ORF file on your system as it is only accessible on Olympus digital camera. To access the Olympus RAW ORF image files on the computer, make sure that Olympus Viewer or Adobe Photoshop is installed on the system. After opening the ORF files on the given apps, you can convert them to JPEG file format. Jazz is a technical writer. She loves to write on latest trends in data recovery, technology, Software, latest gadgets etc. How to repair corrupted orf files? Which is the Best way to convert ORF to JPG?